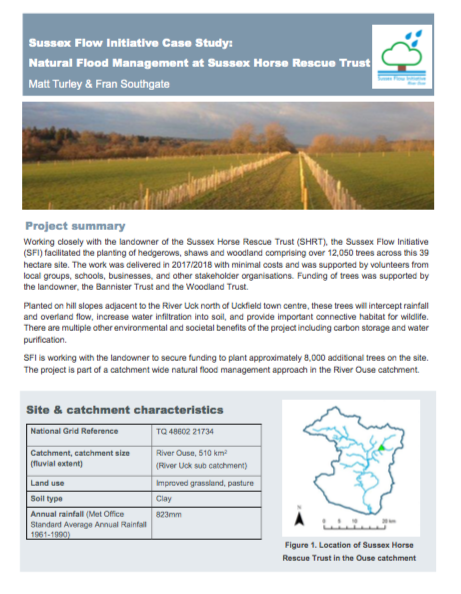 We have produced some introductory case studies that will act as a useful resource for organisations new to NFM, those wishing to explore new techniques, and those interested in finding examples of collaboration, funding and NFM delivery. 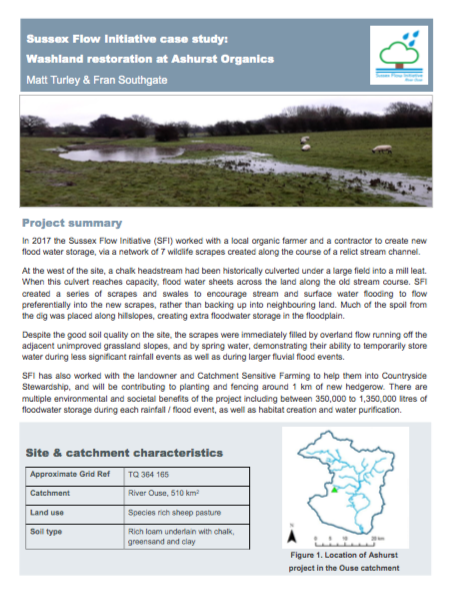 To date, there has been little information available on utilising NFM in lowland catchments, so these case studies can provide organisations working in catchments with similar characteristics, with examples of how NFM can be used in such situations. 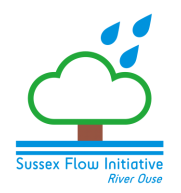 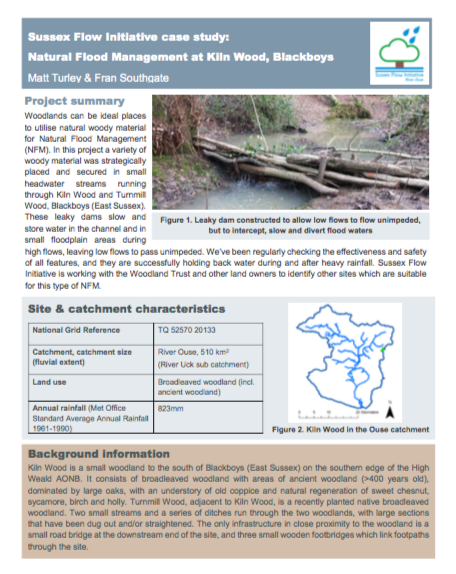 These case studies include utilising wood in rivers, woodland and hedgerow planting, and washland restoration.